If you told me I had to limit my wardrobe to five pieces, I think jeans would be two of them. I love jeans! The comfort, the durability, and the adorbs. There is just something about throwing on a good pair of jeans that feels like home. They can be super simple paired with a white tee or a button-down, or gorgeously stylish with a fancy blouse and heels. I'm curious, what style jean is your favorite? Want More Tips? 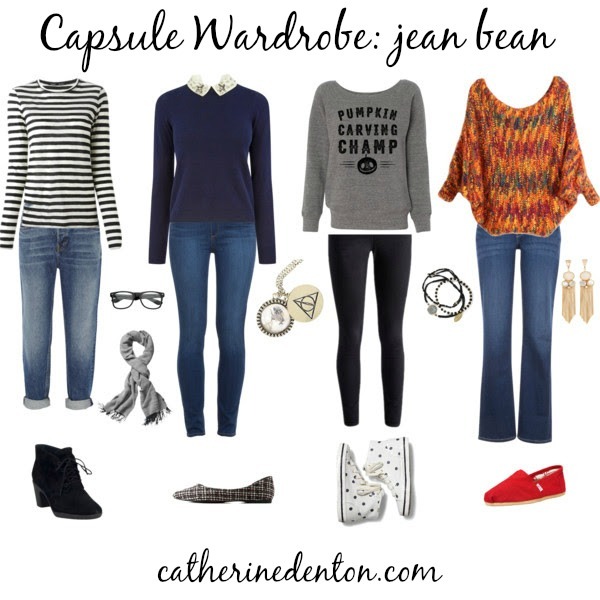 Get 10 Steps to a Capsule Now!